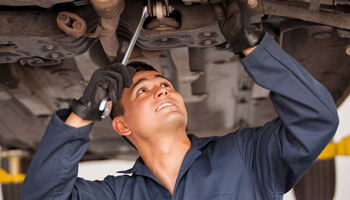 Hub Automatic transmission has been Saskatoon’s transmission repair shop since 1964. We have a complete line of guaranteed exchange transmissions. We are a locally owned and family operated business located at 154 Idylwyld Drive N. (across from the Station Place restaurant) in Saskatoon. We are members of the Automatic Transmission Rebuilders Association (ATRA) and have access to the best parts in the industry. Check back soon for more information.